Amazing 18,000 sq.ft. 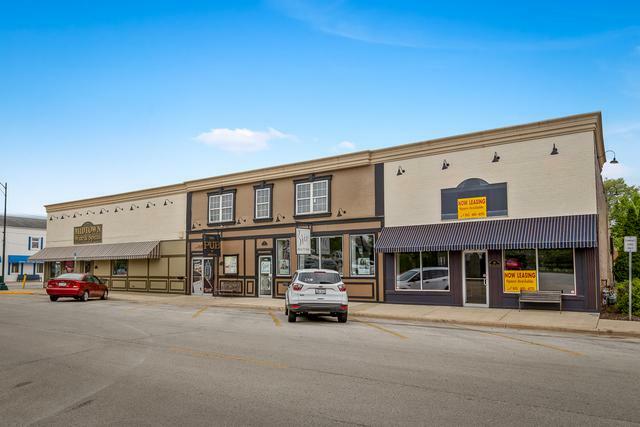 (approx) 6 unit (totally leased) commercial opportunity in the heart of downtown Manteno! What a building! Impeccability maintained and totally renovated within the last 10 years! 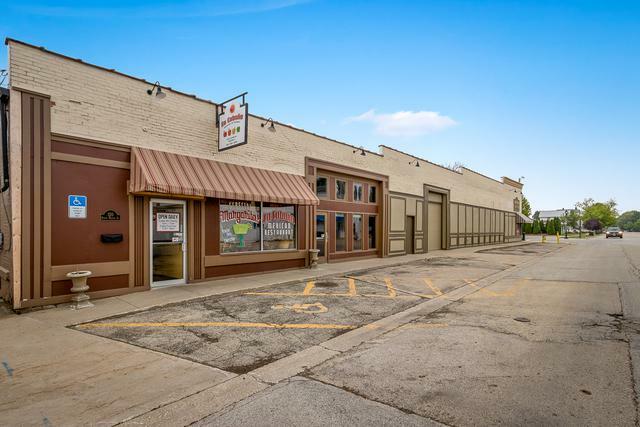 Features newer roof, electric, updated Plumbing & HVAC! 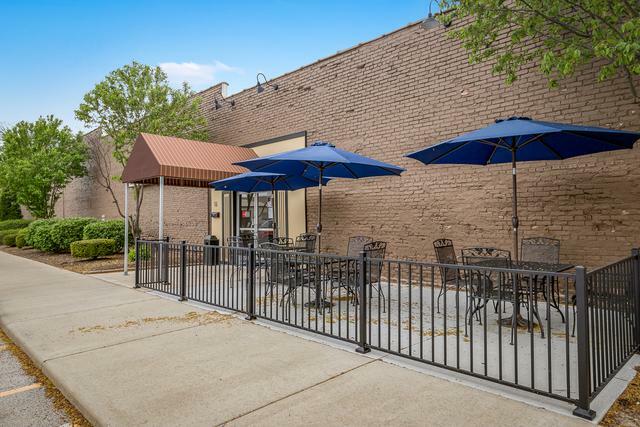 Building is totally leased and most are or have been long term tenants! 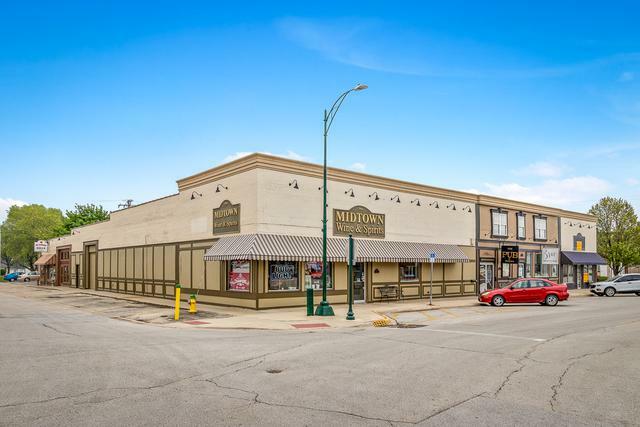 Building currently retail (Famous 2 story Bar/Mexican sit down restaurant/carry out pizza/liquor store/hair salon & spa) and office (currently medical billing firm). Excellent viability and parking!! Close to interstate! Outside landscape maintained by city beautifully! Call for private tour!